Why Does My Case Take So Long to Resolve? I am often asked “why does it take so long to resolve my lawsuit?” Unfortunately, there is not always a satisfactory answer. I break malpractice cases into five phases: (1) Independent Research and Preparation; (2) Administrative Review; (3) Fact Discovery; (4) Expert Discovery; and (5) Trial. Each phase will likely take at least 6 months. A case can be settled during any stage of the litigation process, but it requires the mutual assent of both parties. Often times a settlement is reached when the parties agree to a mediation. We are always striving to build a case to increase the potential of a quick resolution. G. Eric Nielson & Associates has a proven track record of settling cases early in the litigation process. Nonetheless, we do not have control over the Defendant’s willingness to settle. This is a broad explanation of what occurs during each phase of a case. Every case will vary. Some take longer than others. During this phase, your attorney is conducting an introductory private investigation of the facts in your case. Your attorney is gathering as many medical records and other information about your case as possible to evaluate the odds of success in formal litigation, and to place a tentative value on the case. It is very important for you to tell your attorney about your medical history, your past medical providers, and current medical providers. Good attorneys make every effort to learn all of this information. They must determine what evidence might be used against you when the case proceeds. You should also tell your attorney about any possible witnesses in the case, and whether there is any other evidence that will help your case: such as emails, phone records, text messages, or photos, among other things. During this phase, your attorney is also attempting to locate and retain medical experts that will support your case. Medical experts willing to assist in medical malpractice cases are rare. The more specialized your case, the more difficult it will be to find a qualified expert that is willing to help. The law requires you to have a proper expert that supports your case. If a properly qualified expert does not support your case, you do not have a case. Many injured clients become frustrated during this phase, because it appears that nothing is being done. Unfortunately, gathering medical records, organizing them, reviewing them, and locating the proper expert can take a substantial amount of time and money. Medical providers do not always quickly turn over medical records. When they are disclosed, they are often incomplete and disorganized. Many firms will take over a year in this stage. In Utah, the Division of Occupational and Professional Licensing (“DOPL”) has jurisdiction over a malpractice case before it can be filed with a court. DOPL maintains jurisdiction for as much as six months. Its main purpose is to schedule and hold an informal hearing regarding your case. It appoints a panel to review the case and determine if it has merit. 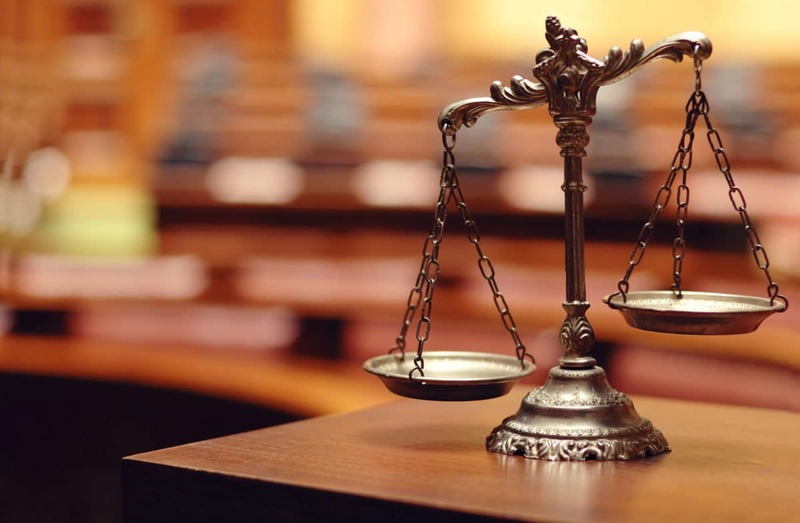 Unfortunately, the hearing is usually not scheduled until several months after the case is filed, and the panels often appear to be biased in favor of the defense. Usually there is not much that occurs during this time period. Your attorney is likely continuing private investigation of the case, but he/she mostly is just waiting. Once the panel makes its determination, your attorney will have a short period of time to file a complaint with a court with jurisdiction. Fact discovery is the first phase of litigation after your case is filed with a Court. The parties are required to exchange information that may be used at trial. The parties are also given the opportunity to compel the production of information from other people. The most visible aspect of fact discovery are depositions, where witnesses are put under oath and asked questions. Often there are substantial delays in trying to schedule depositions. There are also regular hearings when parties object to disclosing certain information or disputes arise regarding depositions. This phase will take at least 210 days in a malpractice case. Often this period is extended. At the close of fact discovery, you must disclose all of the factual information you plan to use at trial, you also must disclose the identity of your required expert witnesses. This phase focuses on the depositions or written reports of the expert witnesses. The attorneys in the case will usually be required to fly around the country deposing the expert witnesses of each of the parties. I recently finished a phase of expert discovery that involved the depositions of 10 medical experts in 9 cities. This process will usually take at least 6 months. Although your trial will likely only last a week or two, there is substantial preparation necessary for a trial. Dozens of motions regarding the evidence presented will be filed by both parties, and the court will hold hearings on these issues. There will also be a significant amount of time refining arguments and determining how to present the evidence. In all, the process is frustrating and long. Too often it requires patient waiting. You wait while your attorney locates records and retains the perfect experts. You wait for the prelitigation hearing, you wait for your deposition, then wait for the next deposition, and the next. You wait while evidentiary issues are briefed for the court, and you wait for court rulings. From the injured patient’s perspective, litigation is mostly just waiting. At G. Eric Nielson & Associates we understand the intricacies of the litigation process. Delays are often out of our hands. We, however, understand that you need your case resolved as soon as possible, and we strive to accelerate the process whenever possible.